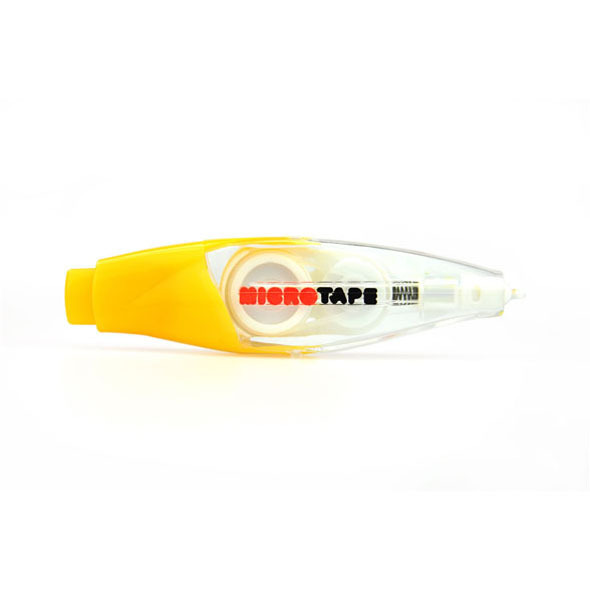 These fantastic Micro Tape pens are a selection of mini sticker pens designed to make your work load that little bit easier. 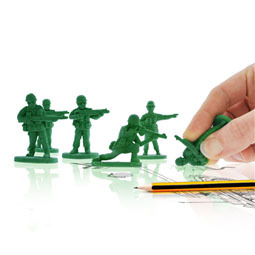 They dispense little stickers to help you break up your workload and quickly navigate to the most important points. Here at Gadget Inspector we're pretty geeky - in case you hadn't already guessed. As proud nerds, one thing we love is a good list. We write lists for everything - we've got lists for lists even! 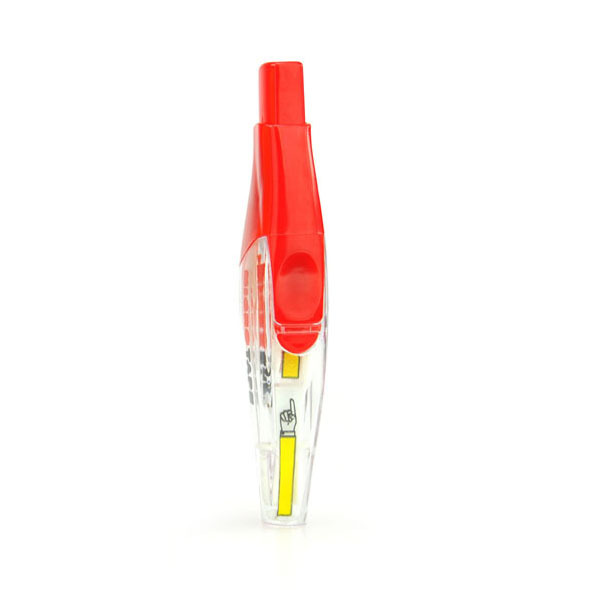 Colour pens, bullet points, snazzy paper - these are all things which take a good list to the next level. Or so we thought. 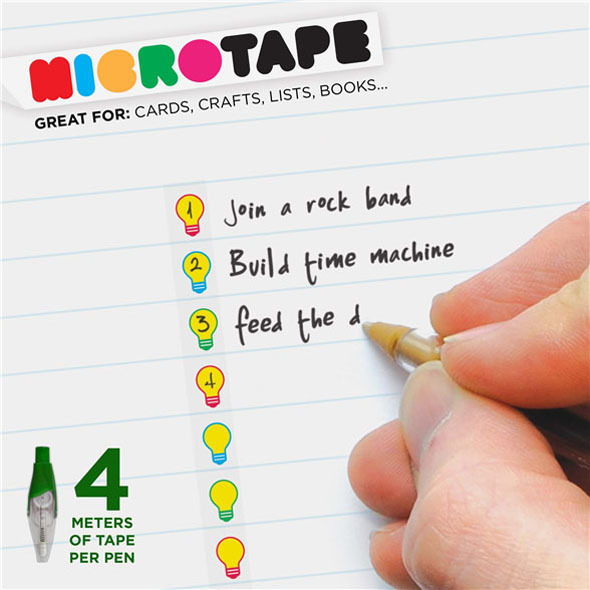 That was until we met Micro Tape, which is the list-addict's version of heroin. Trust us. 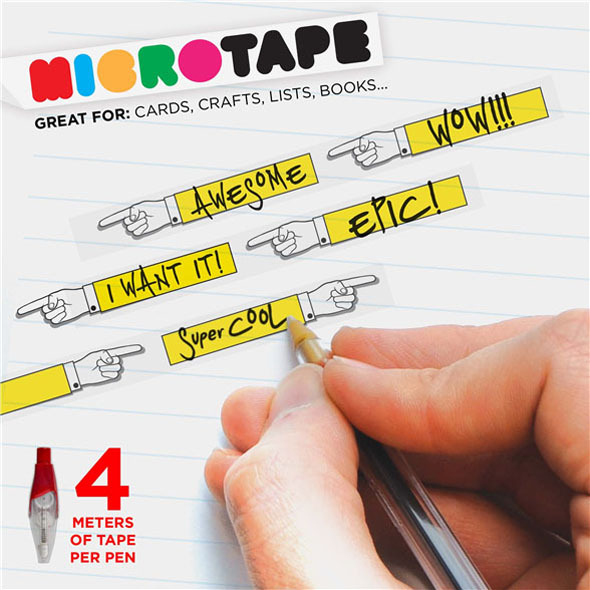 These mini sticker pens print out amazing stickers which will take your list game up a notch, jazz up your notebooks and generally make you the happiest nerd on planet earth. The fabulous Micro Tape comes in two amazing styles, the Bright Ideas and the Point it Out. 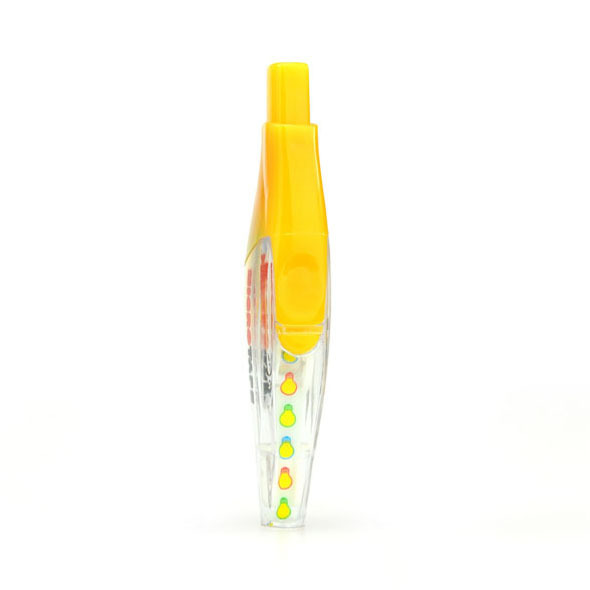 Bright Ideas are a set of adorable miniature lightbulbs which are the cutest things we've ever seen - they're also incredibly useful for revision and work, highlighting key points easily and allowing you to jot down your thoughts. 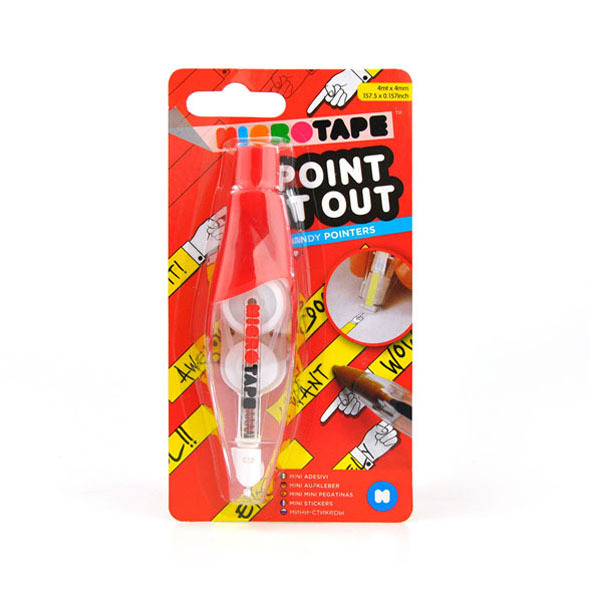 Point it out Micro Tape serves the same function, offering you a variety of handy pointers. 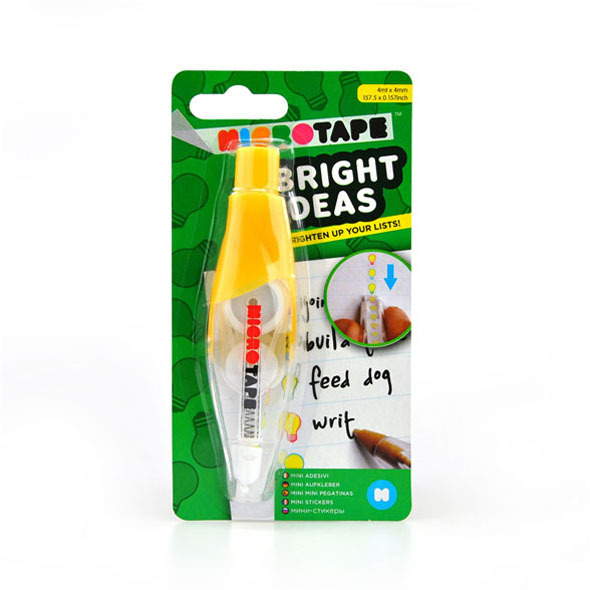 If you've got lots of work to do, books to read through or revision to sift through then these handy mini sticker pens will dissect your work allowing you to quickly navigate your notes with ease. 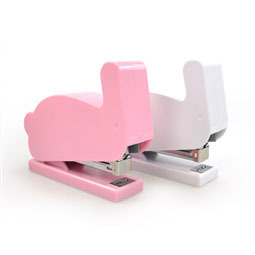 Did we mention they're just the coolest things we've ever seen too?